Credentials | Financial Designs, Inc.
Not every financial advisor is held to a fiduciary standard. We are. That means that we are legally, morally, and ethically bound to act with undivided loyalty to you and disclose any conflicts of interest as well as all forms of compensation. The Certified Financial Planner (CFP®) designation involves two years of study of all aspects of financial planning and a commitment to the CFP Board Code of Ethics and Professional Responsibility. The Certified Financial Transitionist (CeFT™) designation involves two years of training focused on cutting-edge research from neuroscience, physiology, sociology and psychology to help guide clients through life’s transitions. 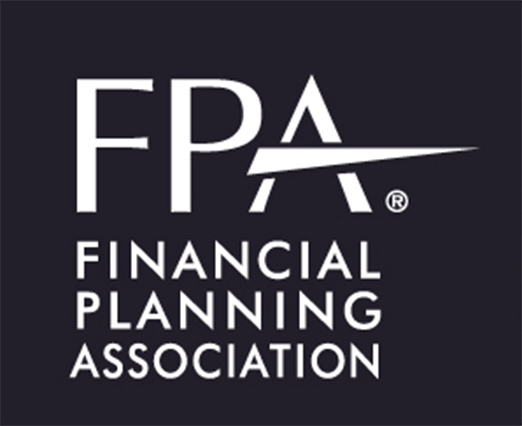 The Financial Planning Association is the national organization that supports CFPs and the allied financial planning industries.